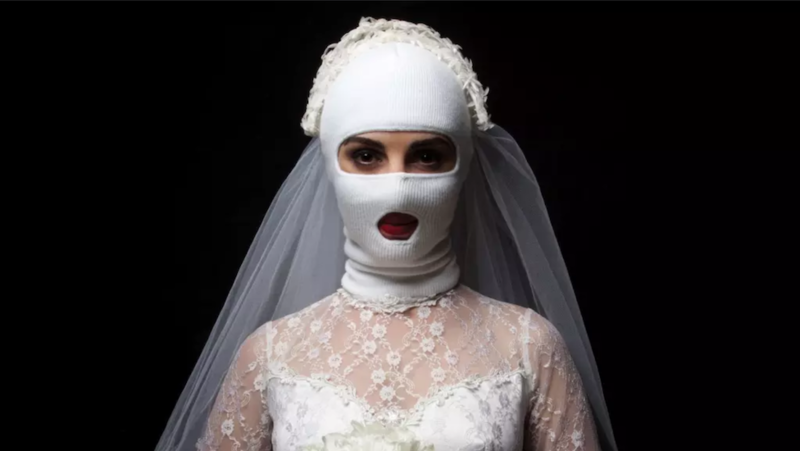 The Sydney Morning Herald features Abdul Abdullah’s Wedding series as part of the Biennale of Australian Art (BOAA) at The Art Gallery of Ballarat. BOAA is on view from 21 September to 6 November 2018. Read the full article by Andrew Stephens here. Image courtesy the artist and Sydney Morning Herald.